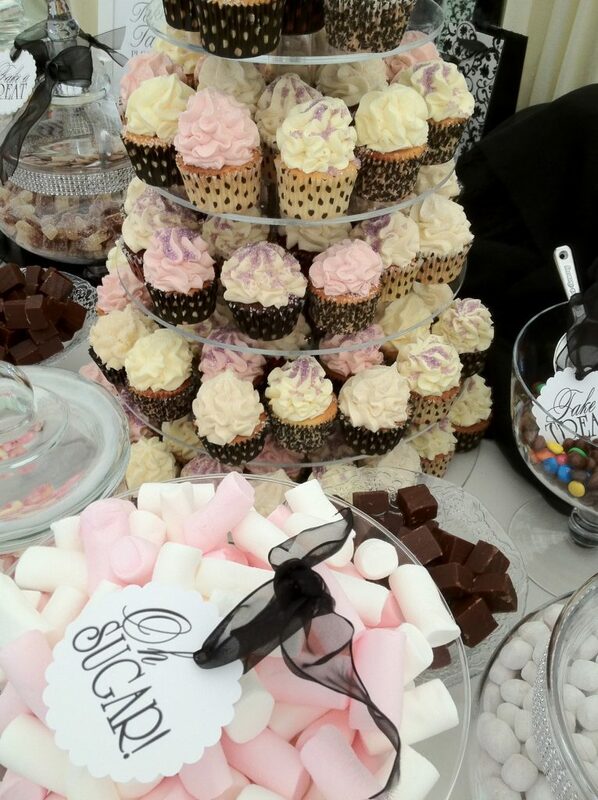 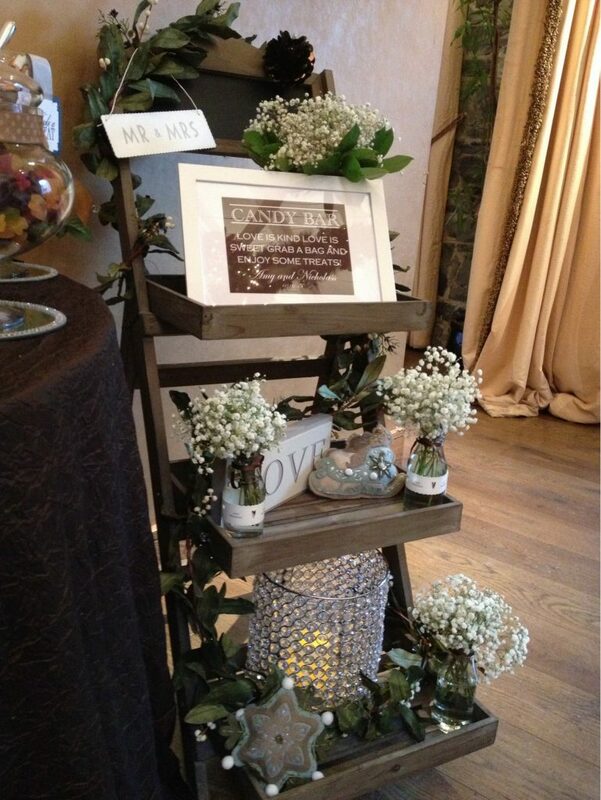 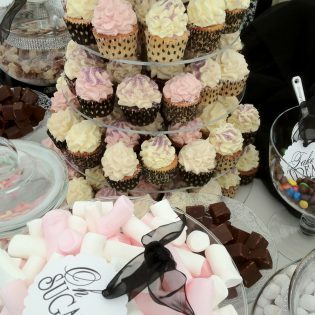 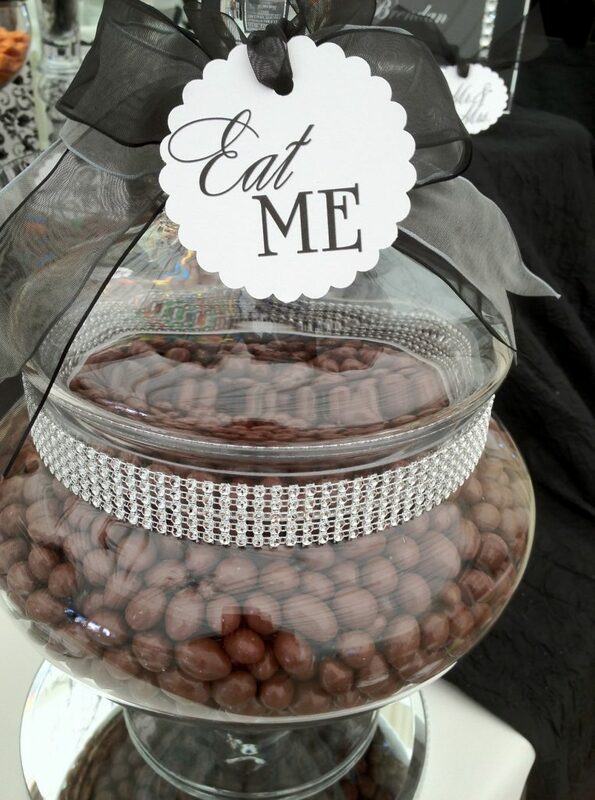 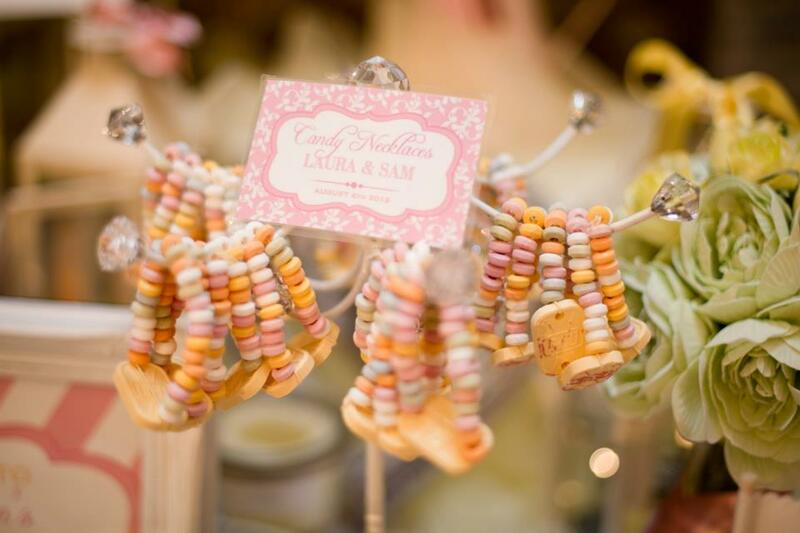 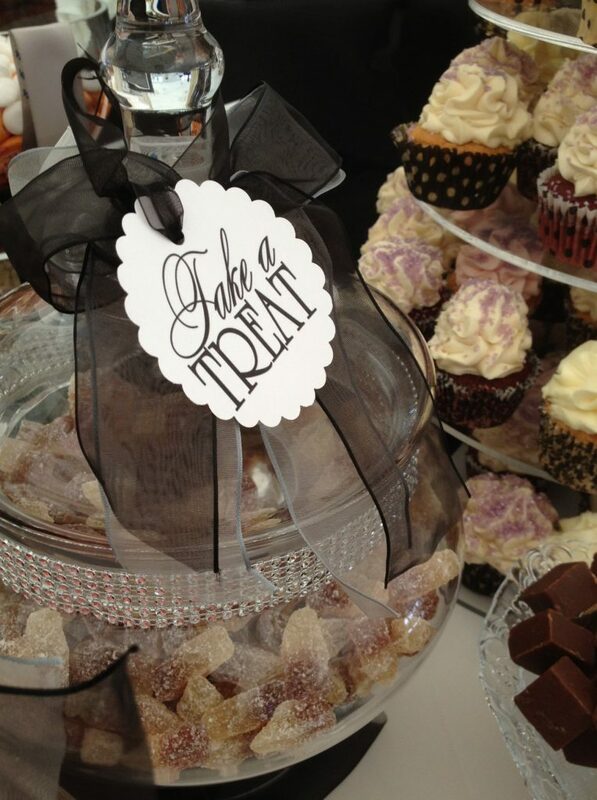 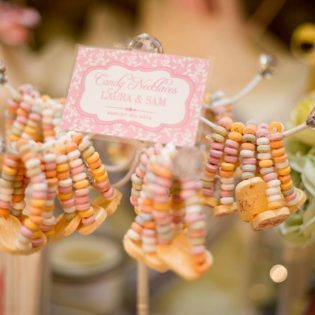 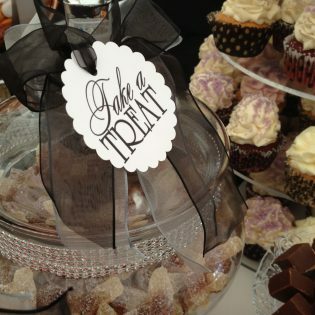 Home » Blog » Planning » Suppliers » Candy Buffet From The Sweet Treat Co!!! 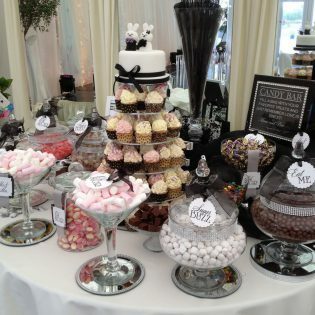 Candy Buffet From The Sweet Treat Co!!! 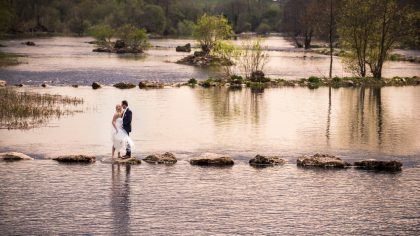 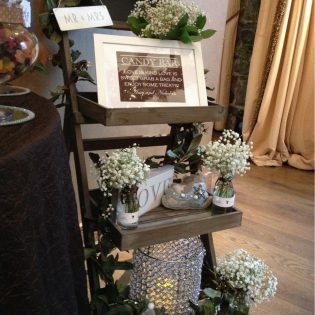 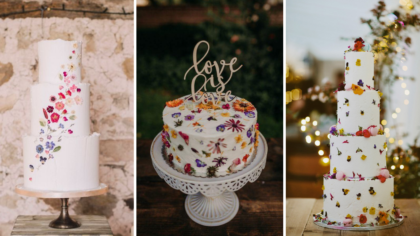 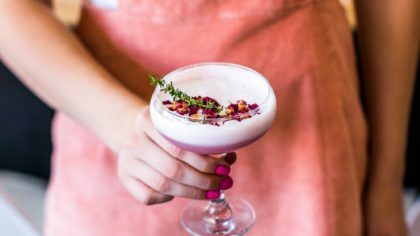 A new trend in weddings has arrived that is set to become the new tradition. 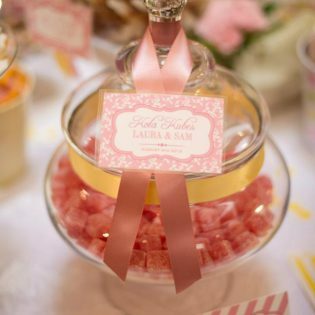 Brides are tossing aside their tulle-wrapped guest favours and searching for the wow factor that makes their special day all the more memorable for everyone. 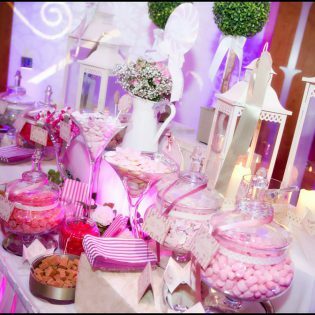 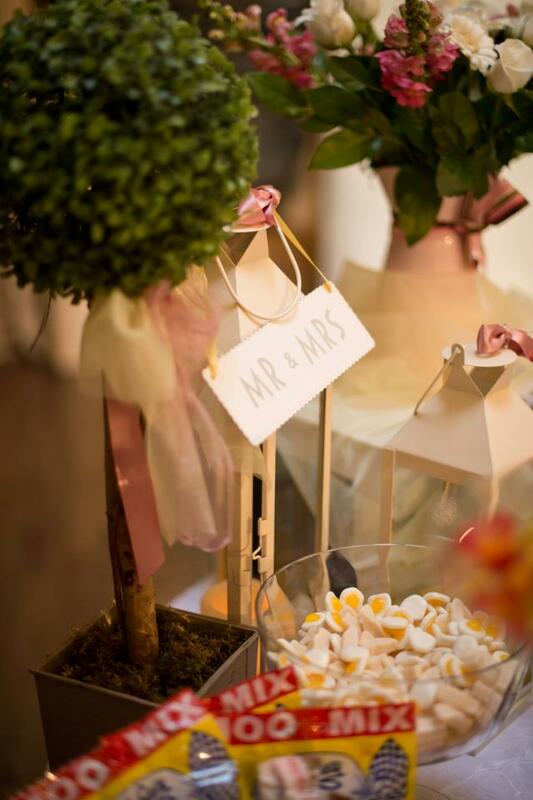 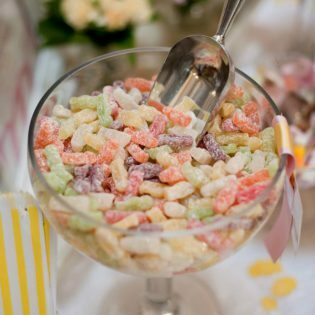 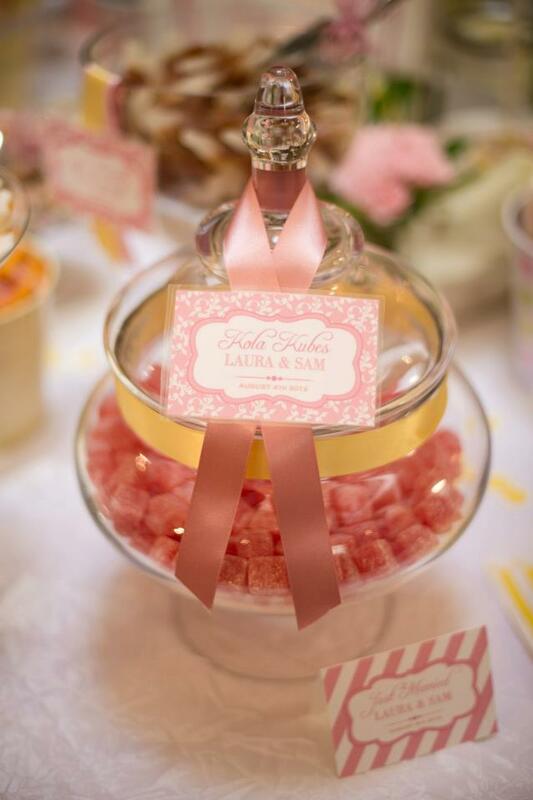 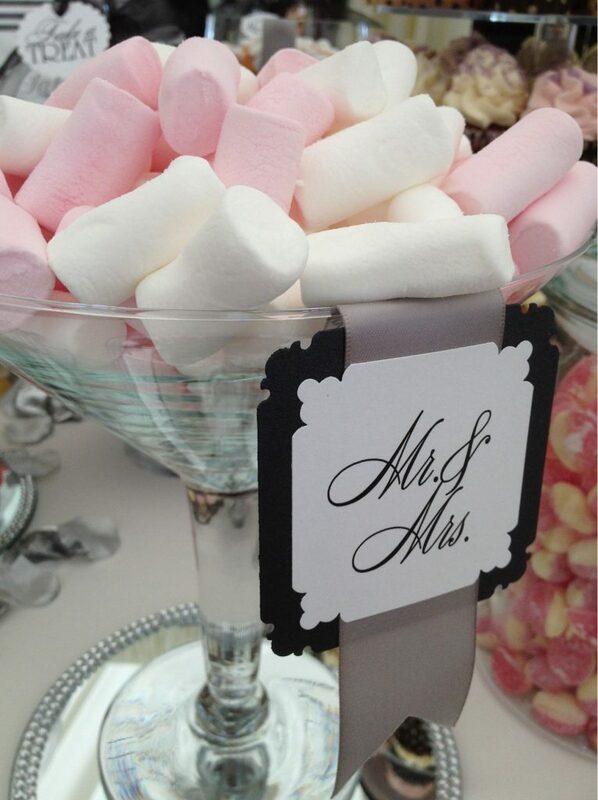 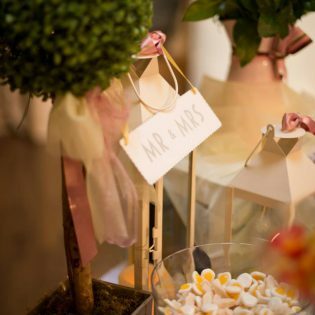 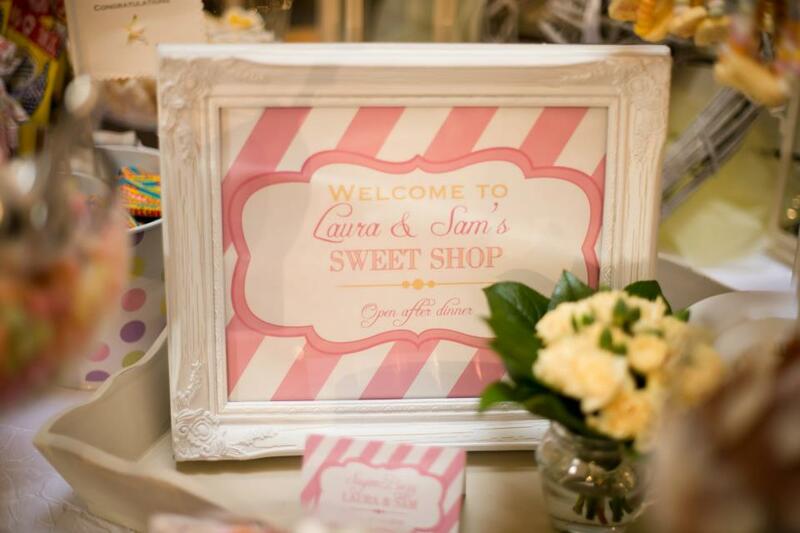 The Sweet Treat Co is dedicated to delivering just that with the Wedding Candy Buffet. 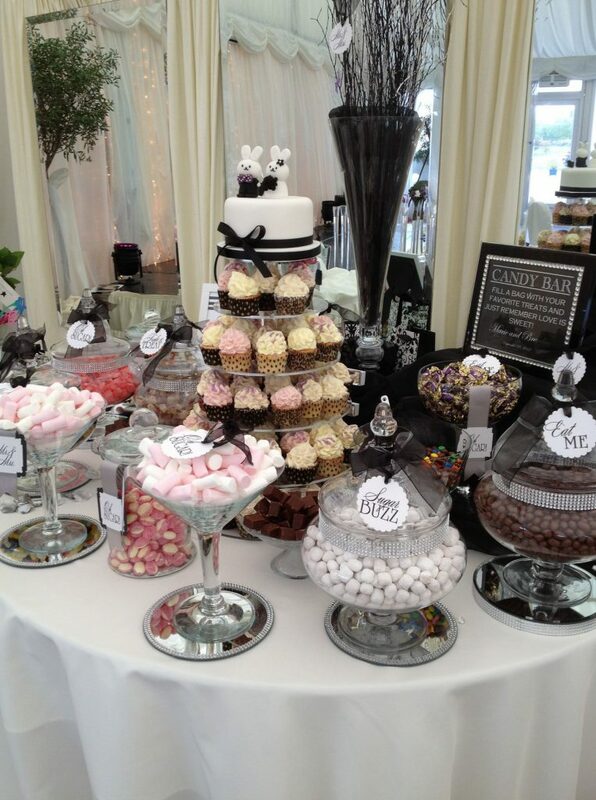 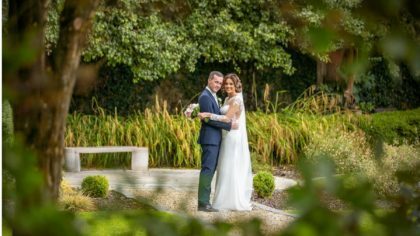 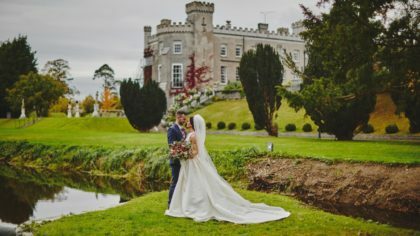 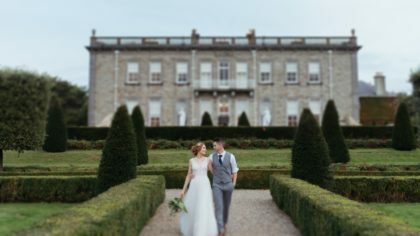 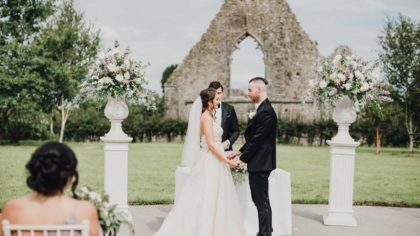 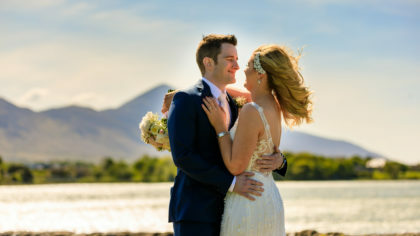 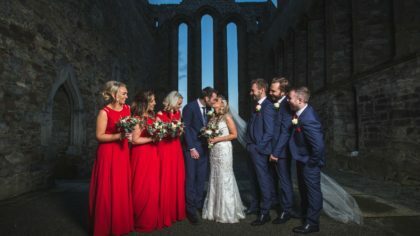 Fast becoming a wedding tradition in many other countries, the mention of a wedding candy buffet in Ireland can still raise, or lower!, a few eyebrows. 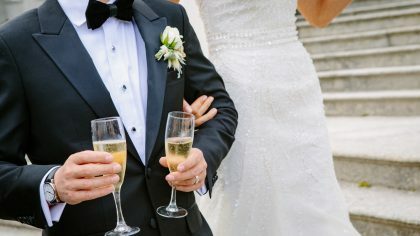 People don’t ‘get it’. 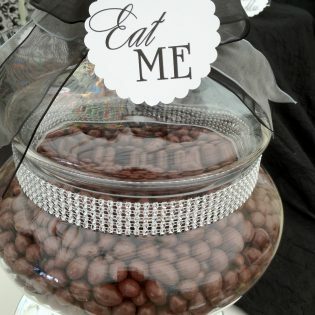 But the concept is simple. 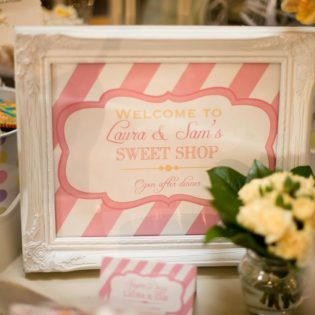 Storybook sentiment and nostalgia allows us to reminisce and brings us back to simpler, more carefree times. 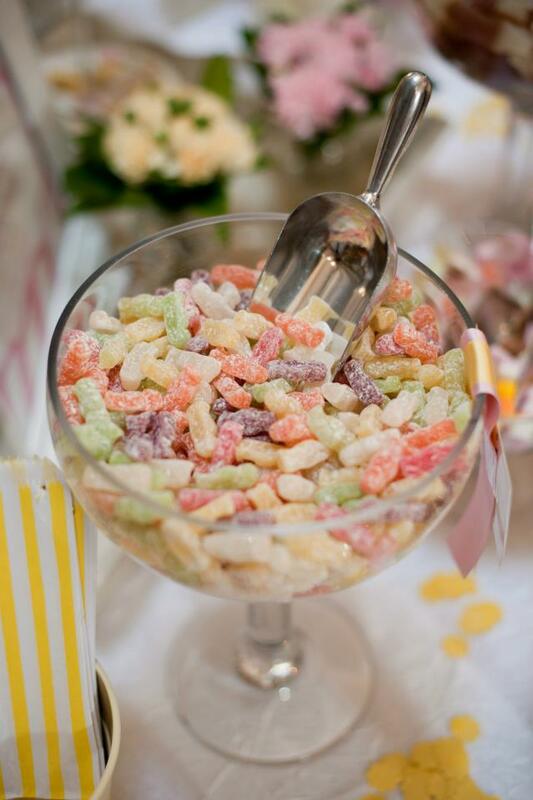 We’ve all seen that retro sweets are seeing a tremendous comeback. 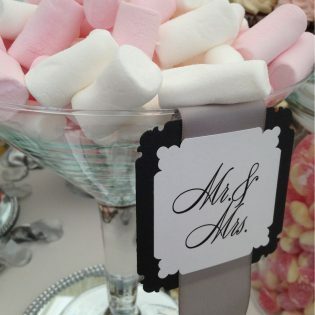 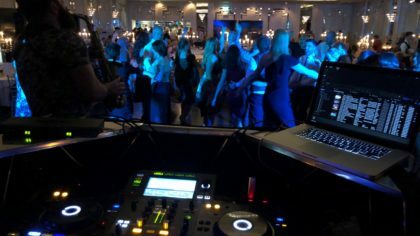 Making a feature of them at a wedding can be quite fitting to the special occasion’s natural emotions. 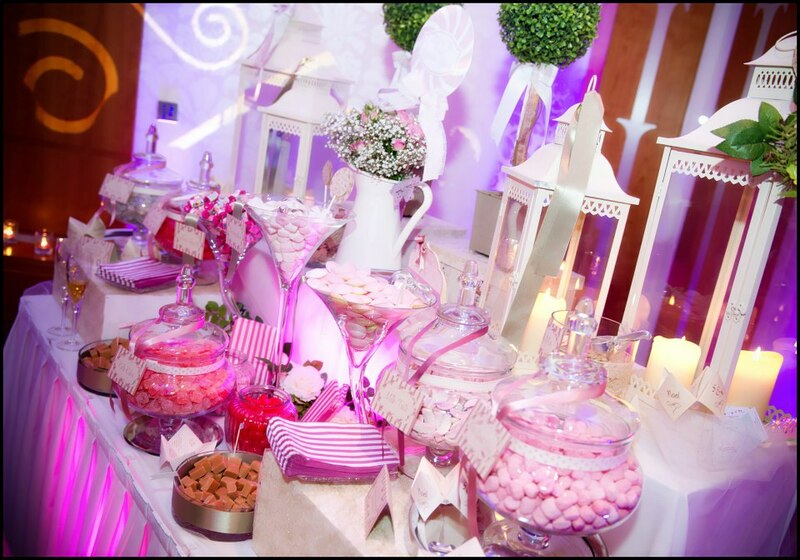 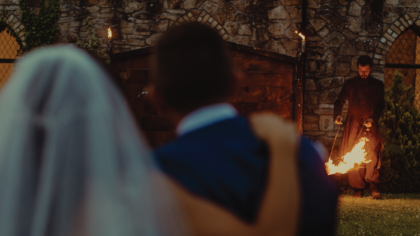 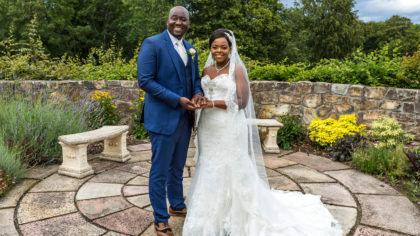 Coupled with the fact that candy buffets can actually save costs, cutting back on dessert and separate wedding favours, makes the idea not so hard to imagine. 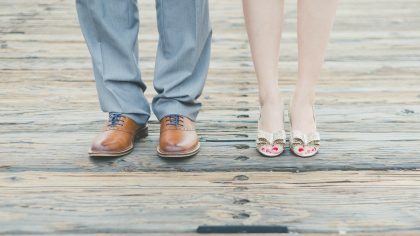 Everyone wants their wedding day to be different. 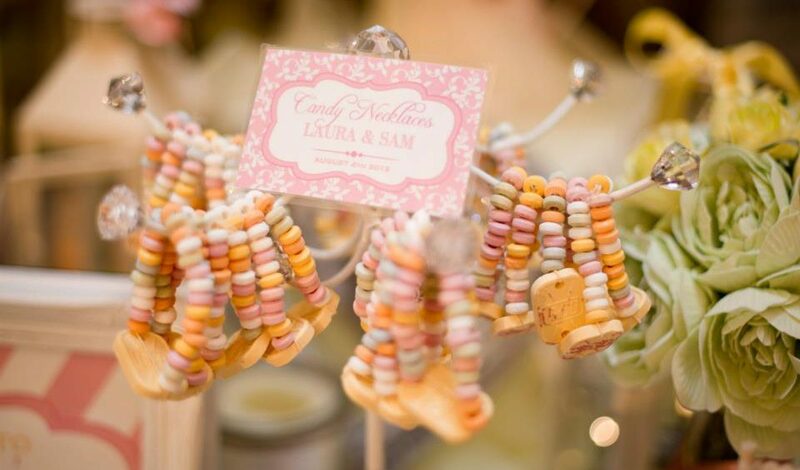 Right now, the right candy buffet is a sure-fire way of grabbing attention.